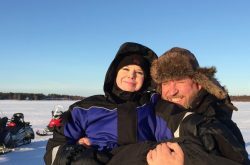 What better way to celebrate your new marriage than experiencing the magic of Lapland with the one you love? The crisp, clean air, beautiful snowy landscapes and once in a lifetime adventures make Lapland the perfect place to spend your honeymoon. The snowy white landscape and clear, star-filled skies of Lapland are the ideal backdrop to start married life. We know that a beach resort honeymoon is not for everyone. 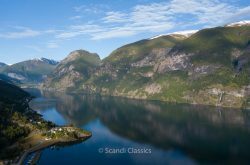 The secluded, peaceful nature of the Arctic rivals that of golden sands and blue waters. And what better way to take in the magic of this spectacular region than with your loved one following the biggest day of your lives? Who said Christmas is just for kids? Christmas lovers will be in their element, visiting the official home of Santa Claus. Enjoy the most wonderful time of the year in style, with a tour of Santa’s village and a visit to meet the reindeer. 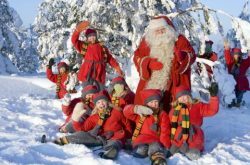 The biggest Christmas fanatics will have the trip of a lifetime on the ultimate winter fairy tale tour across Lapland, stopping to call in on the big man himself. Your honeymoon will always be an memorable, one-off trip, celebrating your new marriage. 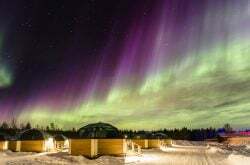 Add to that sleeping under the stars and potentially taking in the unbelievable beauty of the Northern Lights, and you’ve got an awe-inspiring experience, creating memories with your partner that will truly last a lifetime. Sound like a dream? 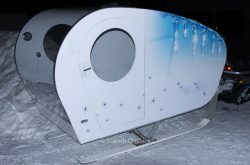 It could become a reality, snuggling up with your new husband or wife in a glass igloo to take in the spectacular Arctic skies. If you’re lucky, on a clear night between September and March, you could even catch sight of the breathtaking Northern Lights. 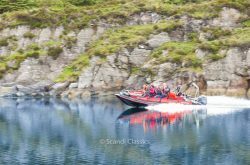 Share the unforgettable experience of seeing the natural phenomena with a loved one and tick it off your bucket lists together. Be sure to pack your woollies to avoid getting caught out in the cold! It’s also handy to brush up on your camera skills before jetting off, so you can perfectly capture the lifelong memories as you kickstart your lives together. Honeymoons don’t have to just be about taking a relaxing break after planning your big day. Many couples instead opt to start married life with a thrilling adventure. 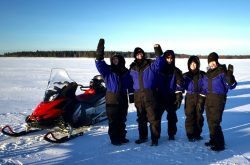 For those wanting to get their adrenaline pumping, Lapland has a plethora of exciting experiences on offer. 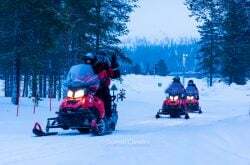 From husky rides across the snow to island hopping on a snow-mobile, there’s something for every thrill-loving couple. 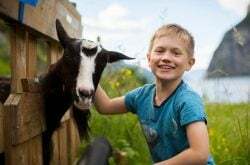 If one half is more adventurous than the other, you could break up the fast-paced adventure with a visit to a husky farm, where you can feed the dogs and learn how to properly take care of the beautiful animals. For a truly unique experience, hop onboard one of the immense icebreaker cruises. Take in surreal views of the frozen sea as you cut your way through the icy Baltic. 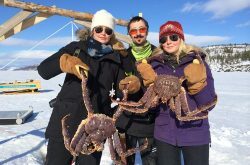 You can even take a dip in the breathtaking waters in a special floatation suit and go for a walk across the ice. Not a lover of the water? Enjoy the views from cosier interior of the ship, giving you the same incredible experience without the chill. Planning a wedding can be time-consuming and stressful, with so many things to keep track of to make sure everything runs smoothly. 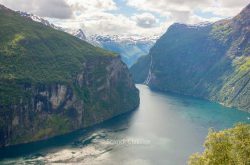 Add in trying to plan the perfect, magical honeymoon and the stress can quickly become overwhelming. A pre-booked tour will ease the pressure, leaving you with more time to focus on the big day. From hotels and transport to once-in-a-lifetime experiences, you can relax knowing that everything is taken care of. 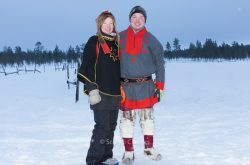 Scandi Travel’ 4-day Lapland tour is the perfect choice for a romantic, memorable trip for newlywed couples. 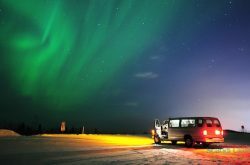 Visit our site to discover more of our magical tours in Lapland. And be sure to get in touch with our friendly team for more information about any of our packages.